Our finest quality bouillon in a convenient size for the food service industry, or for very large families! 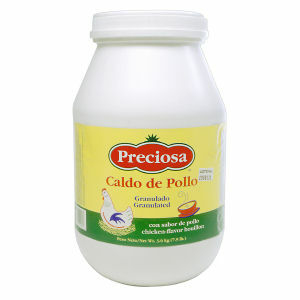 Preciosa bouillon is excellent for adding wonderful flavor to any dish, including meats and rice. Quality and satisfaction guaranteed.